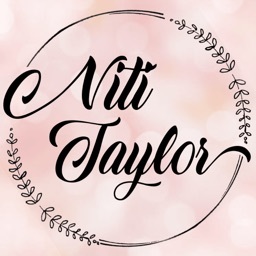 Follow Niti Taylor through her Official App smarturl.it/nititaylor. Download the free Niti Taylor app now! 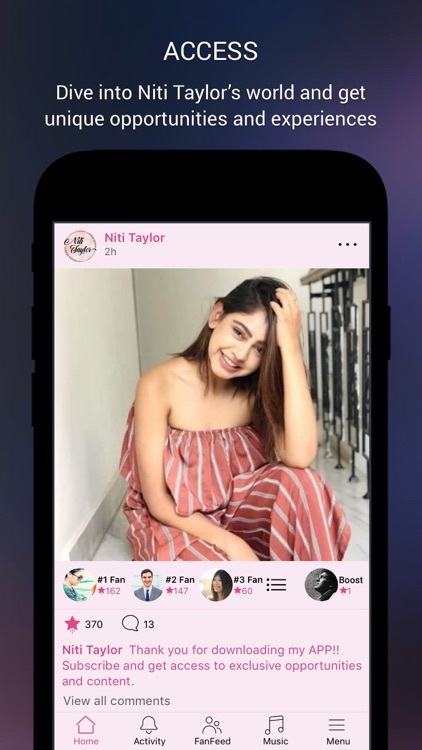 Stay connected to Niti Taylor on her official app. 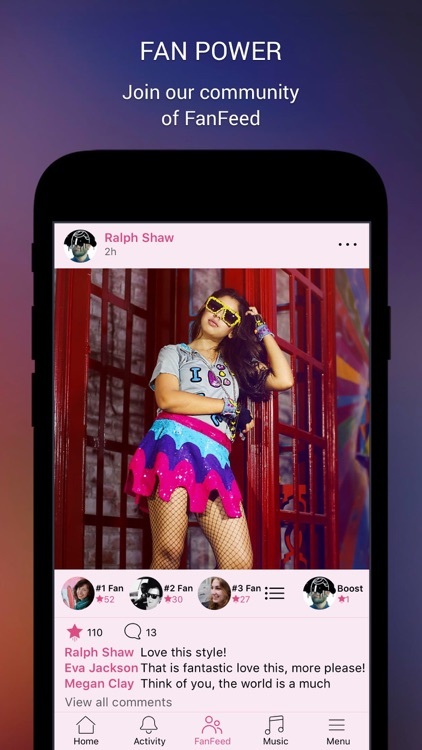 - Boost your comments with Superstars, become a Top 3 Fan, and be seen by Niti Taylor. 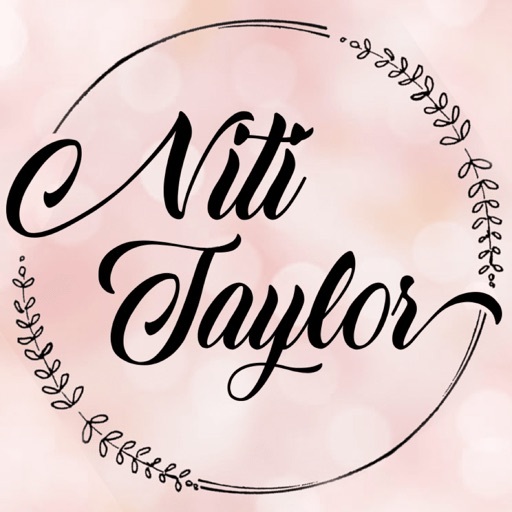 - Follow Niti Taylora on social media. Download the Niti Taylor app now and #BeSeen! 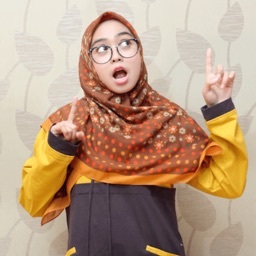 Niti Taylor is an Indian television actress known for her role of Nandini Murthy in Indian youth show Kaisi Yeh Yaariaan. 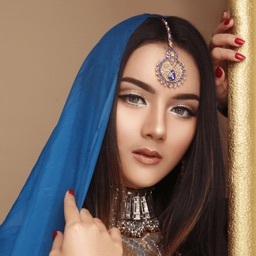 She made her television debut with the serial Pyaar Ka Bandhan in 2009. Her big break came through her first lead role as Nandini Murthy in MTV India's youth show Kaisi Yeh Yaariyan, opposite Parth Samthaan.